Do you own a condo, house or townhouse? If you do, there are a number of things that you need to keep in mind. For example, do you know how changes to building bylaws and codes affect your insurance? 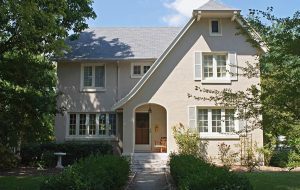 This resource centre highlights many of the unique considerations faced by homeowners. Please take a few minutes to review the articles below. If you have a specific question that you would like us to answer, please email us and we’ll do our best to respond. 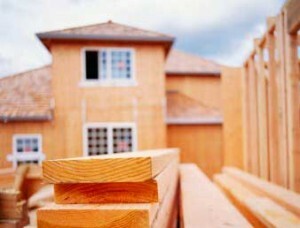 Does your home insurance policy offer "guaranteed building replacement cost coverage"? Square One will teach you what protection this coverage actually provides, how to find the replacement cost of your home, and the best way to protect yourself against the unexpected. There are many reasons why your home may become vacant and uninhabited. However, once this does happen, your original house or condo insurance policy coverage may change. Learn what these changes could be, how to protect a vacant home, and how this relates to renovating your home. 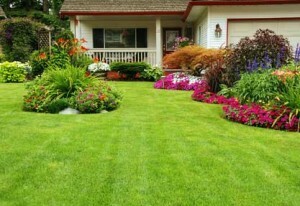 Did you know that your home's landscaping can be covered under your home insurance policy? Square One explains how your gardening equipment, fences, shrubbery, and precious plants can be covered, as well as the limits to this insurance. As a condo owner, it is important to protect your investment. Personal belongings, premises liability, and unit improvements all need to be insured against unexpected harm. Learn about all the benefits and how you are protected with Square One's comprehensive condo owner policies. This guide helps homeowners not only understand all the aspects around home insurance, we also give you tips so you can save money on your insurance policy too. Learn about different coverage types, terms to know, what’s covered and more. Get all your questions answered in one guide. If you are a condo or townhouse owner looking to buy in the near future, there are special considerations you will need to recognize when it comes to your insurance coverages. Square One explores how you protect condo and townhouse improvements, personal liability, contents, and more.